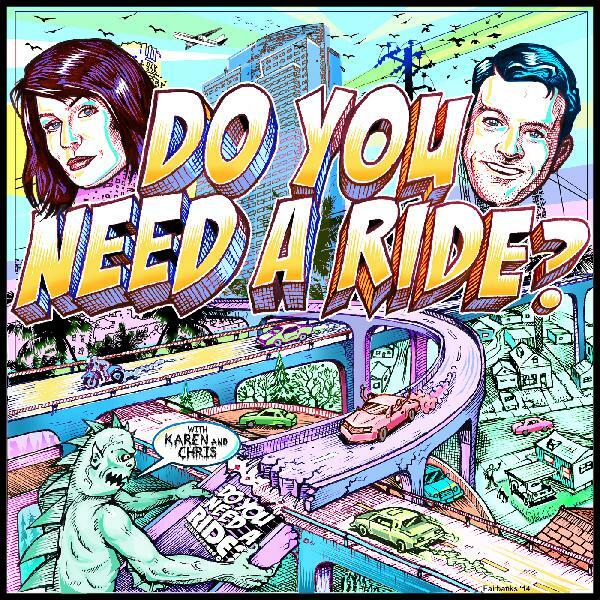 Karen and Chris are back with ‘SEASON 2,’ of DO YOU NEED A RIDE? searching for haunted houses, catching up, learning about Crocodile Joe, and more. Karen and Chris drive around Glendale a little too hyped up on caffeine and see the scariest house ever, plus a million other things happen...I just can't remember right now, so just listen. 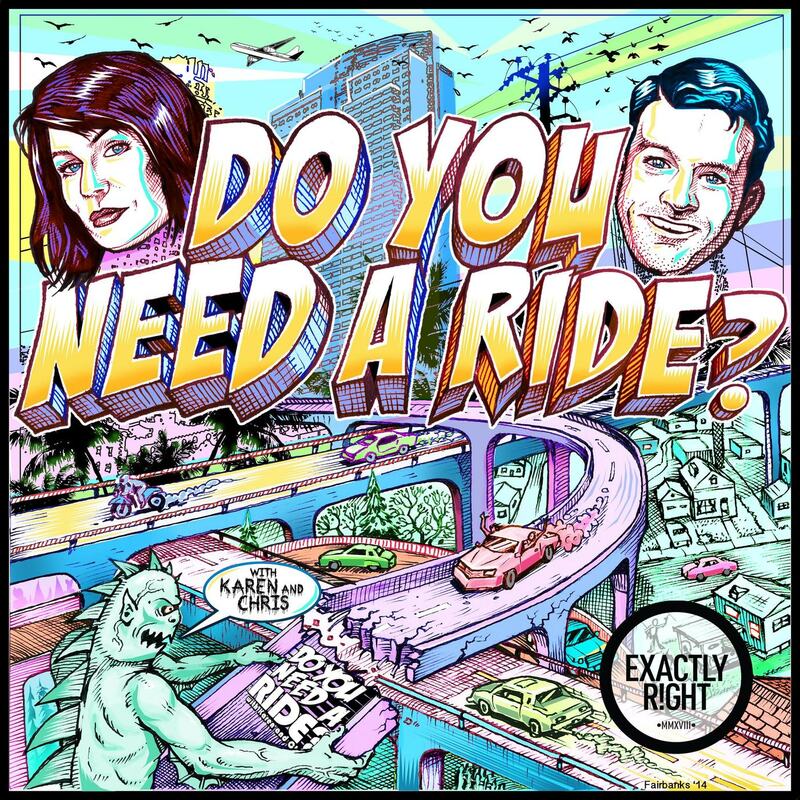 Karen and Chris start the ride off with one of the funniest, quickest, smartest brains in podcasting, Jordan Morris (Jordan, Jesse, GO! )...w/ Steven Ray Morris on the one's and two's recording! Chris doesn't know what to do with his idle hands! After one unsuccessful attempt 24 hours earlier, Chris Fairbanks picks up a changed, internationally traveled Karen Kilgariff up at LAX...right as a a thousand twenty-somethings have landed, to chase their creative dreams in Hollywood (...for 3-4 months till their parent's money dries up, or they get too many $82 parking tickets, and have to return to Cleveland). It's our first episode of 2018! Enjoy! Finally!...Why it's our best episode ever.